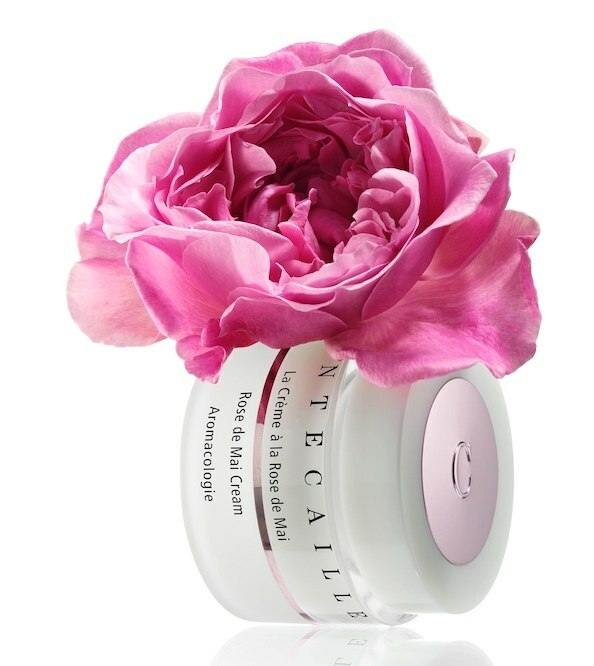 This month Chantecaille celebrates its 15th anniversary with the introduction of an elegeant and luxurious new moisture cream made from one of the world’s most natural healers: the rose. 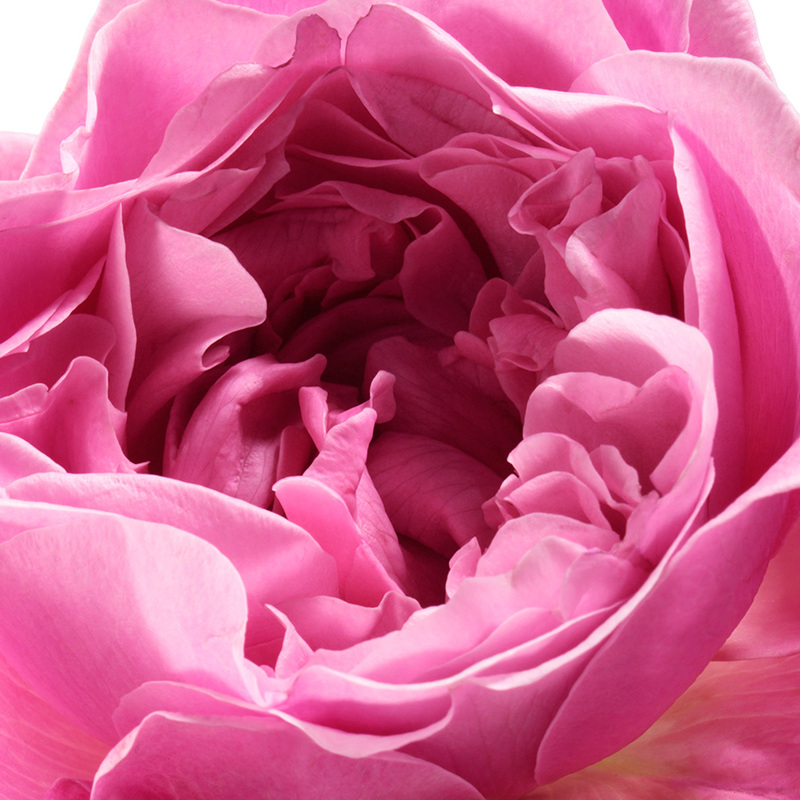 Specifically, the Rose de Mai found in Provence, France. This rose only blooms once a year, of course, in May. 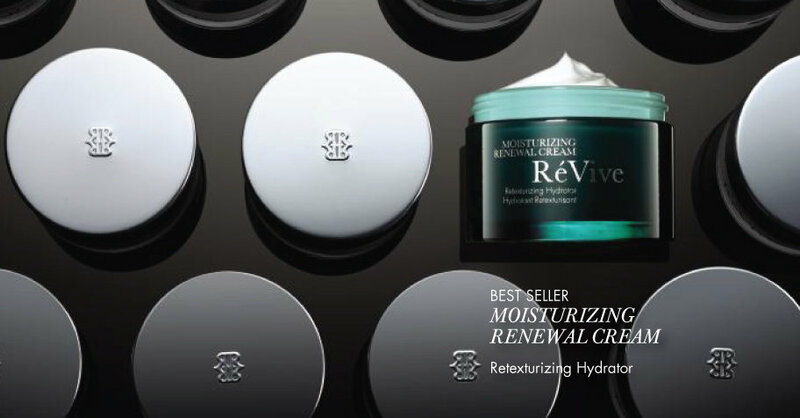 La Crème à la Rose de Mai is infused with this pure rose extract (for brightening), wild-pansy extract (for wrinkle resistance), and sweet-pea stem cells (for detoxifying). Rosewater has been known to cure a multitude of health problems, including depression, insect bites, inflammation, sunburn, and anxiety. Ancient Romans not only drank Rosewater but also bathed in it, benefiting from its anti-aging and cooling qualities. 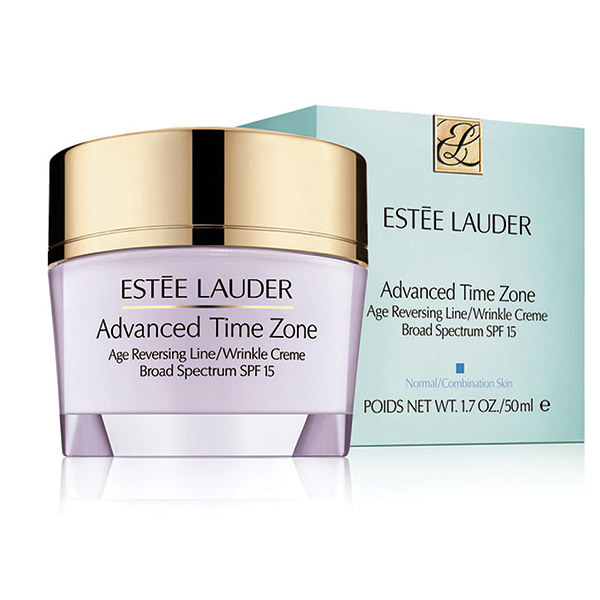 From calming stressed skin to healing light breakouts, this cream will be sure to leave you glowing.